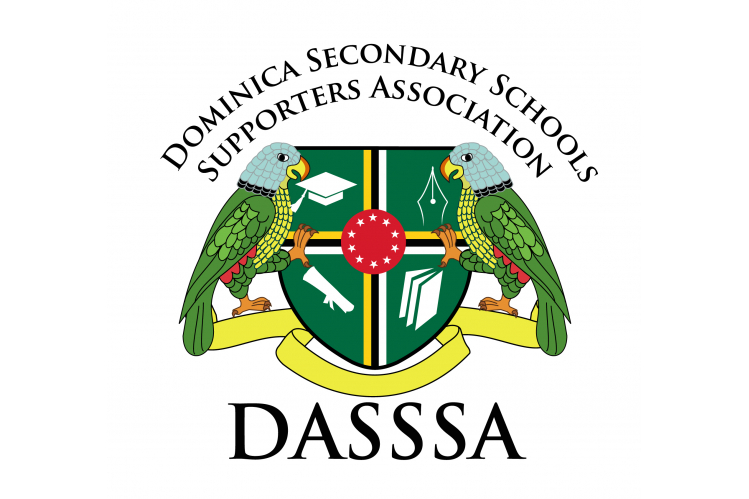 The Dominica Secondary Schools Supporters Association (DASSSA) is raising funds to supply all 15 Secondary Schools in Dominica with state of the art projectors. The new LCD projectors can add significantly to the learning process, can engage students with the subject matter in an immersive and interactive way that blackboards or whiteboards simply can't. Teachers can connect to the internet directly onto live web pages, play videos and connect directly to smart devices such as students mobile devices. This makes for an interesting and more instant form of learning.